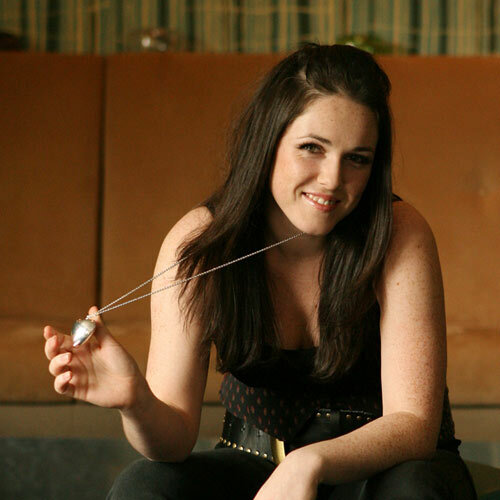 Sandi Thom (born Alexandria Thom on 11 August 1981) is a Scottish singer-songwriter and multi-instrumentalist from Macduff in Aberdeenshire. She became widely known in 2006 after a series of webcasts secured her a record deal with RCA and the success of the single “I Wish I Was a Punk Rocker (With Flowers in My Hair)”. Travelled down south to see her show in Liverpool and there was hardly anyone in the audience, the place was more than half empty. She was just ordinary and not worth the trip. 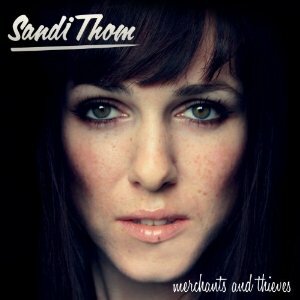 Sandi Thom should be blue alright. Apart from her bigging up her relationship with Bonamassa she aint got much to sing about. Everyone can have an off night, long trip to see someone who you weren’t convinced about. I wouldn’t travel to Liverpool to see her either. Sandi has a lovely voice and Joe is a steller guitarist! Happy for both of them! Much success and love!